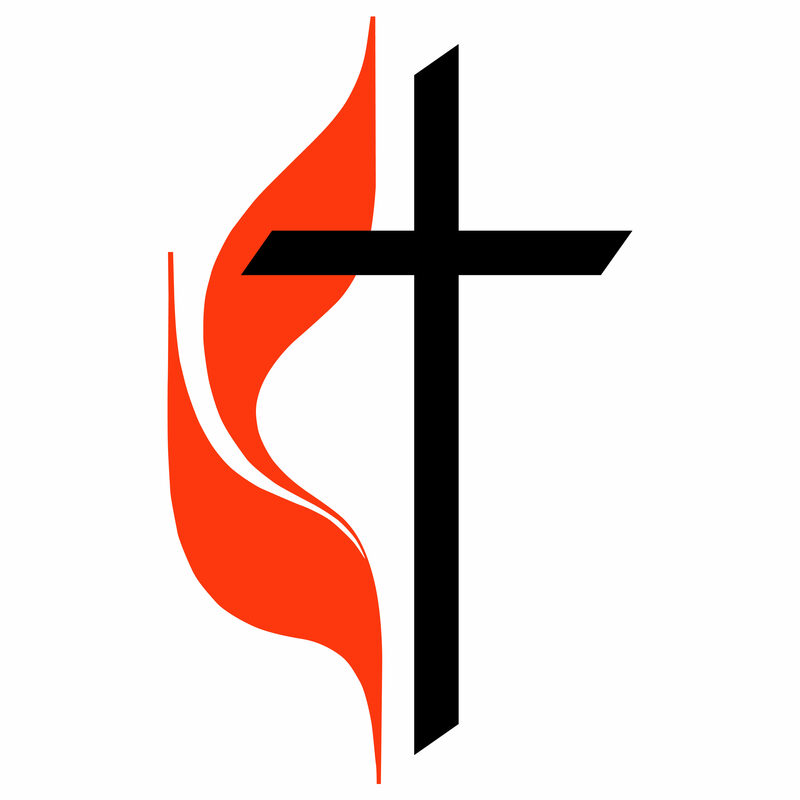 Cokesbury is a on-line store dedicated to Christian book and other items. Bible Gateway is an online Bible allowing you to search a multitude of Bibles in from King James to the Living Bible. You will be certain to find an easy to understand format for all your study needs. The People of the United Methodist Church; Open hearts. Open minds. Open door.